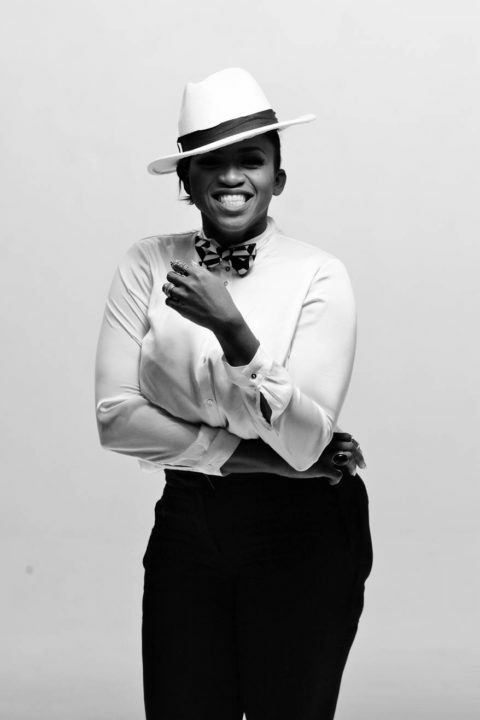 Waje absolutely loves to sing and it shows! Whenever the power vocalist, sings, she steals our hearts. So what is this thing that is powerful enough to take her way from this music she does so well? The “Ominiknowest” crooner who is on the set of this year’s Coke Studio Africa for the third time, made the shocking revelation recently in a recorded radio interview that will air when the show begins in October. Now tell me this is not cruel… invite your friends’ alone, so what happens to the rest of us, who are your fans…what money will do ehn! Lol. For Coke Studio 4, Waje is working with Ivorian top international act, Serge Beynaud and though there is the language barrier between them, both are optimistic that their collaborative work will take viewers by the storm. For more juicy details on the Coke Studio artistes, make sure to tune in this Sunday, October 9th on AIT by 6pm to catch the first episode. Other Nigerian artists on Coke Studio include 2baba, Patoranking, Kiss Daniel, Yemi Alade, Falz, Flavor, Simi and Cynthia Morgan.